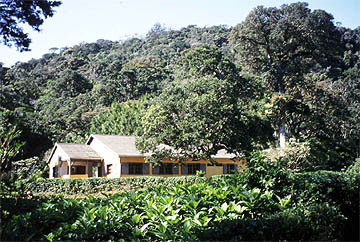 more about the Park . 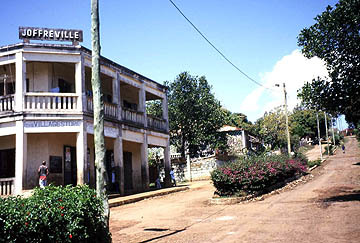 . .
Joffrevill is a sleepy village just 5 km before the park entrance. 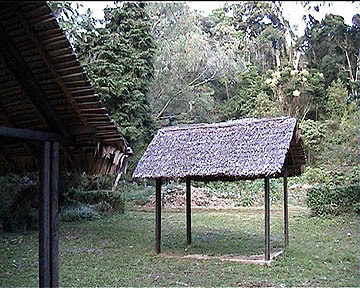 The Roussette house is located inside the park, about 5 km from the entrance. The well equiped campsite is not so far from the Roussette house. 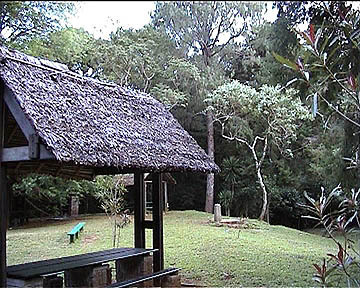 Wonderful environment in the rainforest with covered campsites. Panoramic view from the montain. 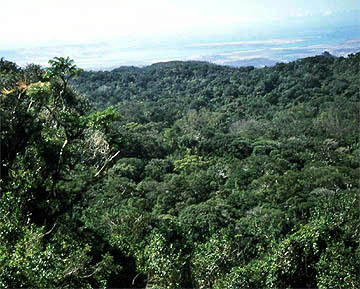 Over the rainforest the bay of Diego can be recognized. 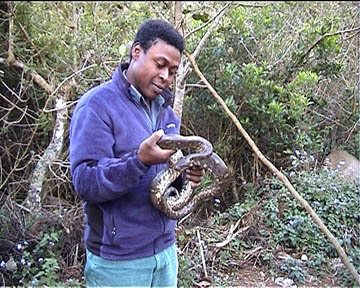 It is mandatory in all National Park of Madagascar to be guided by an authorized person. Guides are helpful and educated people who open your eyes to see more wonder of the nature.